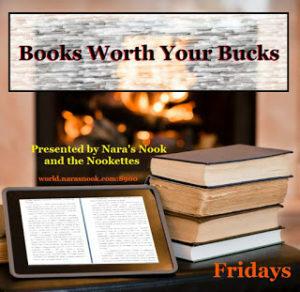 Today is Books Worth Your Buck day on my blog. I apologize for getting this up so late. 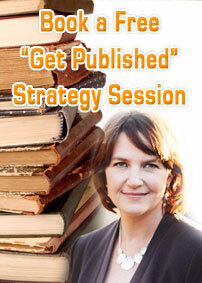 This can be a blog hop if you follow the link at the bottom and find out what other books people are recommending. 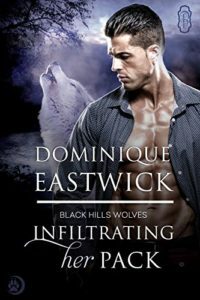 Today’s Books Worth Your Buck is Infiltrating Her Pack by Dominique Eastwick. I have enjoyed every eBook from the Black Hills Wolves series that I’ve read, and Ms. Eastwick’s Infiltrating Her Pack is no exception. The heroine, Ripley Greystone, is independent and strong. She also knows when to ask for help. This characteristic really appealed to me. Heroines are often written as either needing someone to save them and completely helpless or smart but too stubborn to admit they need help. Sometimes, they don’t, but, when you’re talking about shifter novels, particularly wolves, leading a pack without an alpha is sure to attract other unscrupulous packs. Z is mysterious and hot. What more do you need from a hero? (I’m kidding.) He cares, but can’t get too close to anyone because he’s an Infiltrator. These are special shifters with special powers who help ensure that rogue alphas don’t stay in power, among other things. Although this is a novella, the characters are vivid, likable (or not, depending on the character), and believable. Ms. Eastwick does a wonderful job setting the story and immersing the reader in the world. I could see Z’s barren room, feel the tension in Gee’s bar when he walked in, and imagine riding the rapids in the raft. The book would’ve been perfect if Ripley and Z had met immediately. I like jumping into the romance/tension from the get go. (Talk about old school. LOL) I understand how a later meeting fit in the plot, and how meeting sooner wouldn’t have worked, but I still had that craving. However, when they did meet, sparks flew, their hormones kicked it, and it was worth the wait. This is my first book by Ms. Eastman, and I’m happy to say I’ll be adding this author to my list of TBR pile. Please take a moment and read the other authors who are participating in Books Worth Your Buck this week. You’re welcome. I truly enjoyed it.